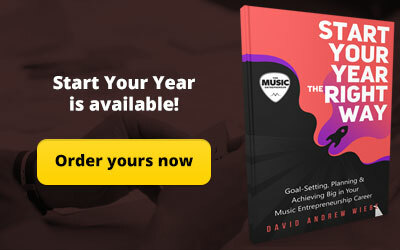 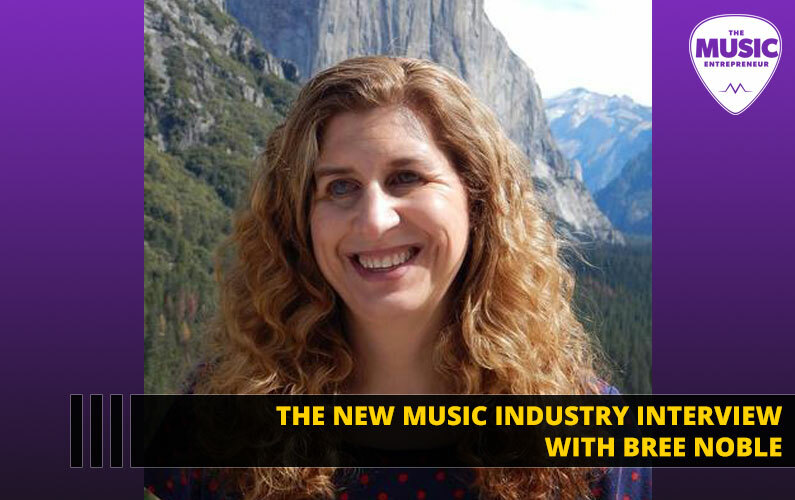 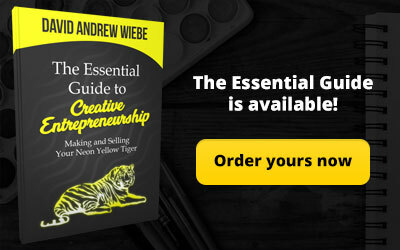 David Andrew WIebe, who’s the author and owner of this website, really knows and can tell you in all ways possible how you can apply business mentality to every step of your musical journey. 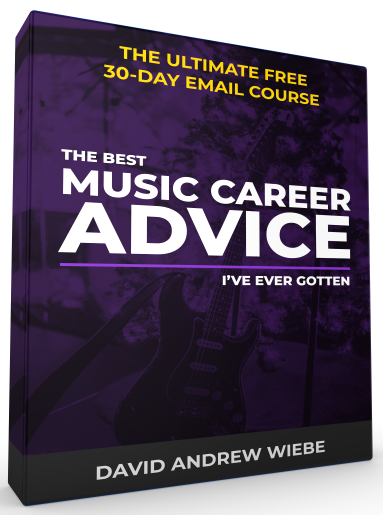 This blog has articles on some major problems which every musician faces. 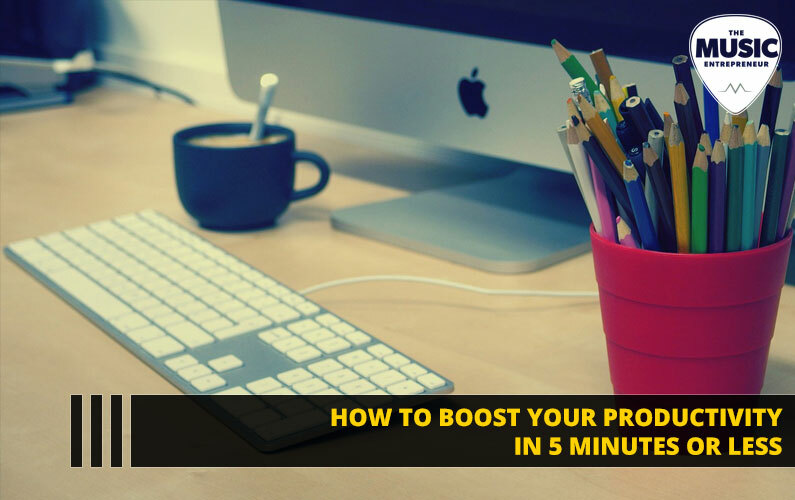 This guy can help you remove all those hurdles from your life. 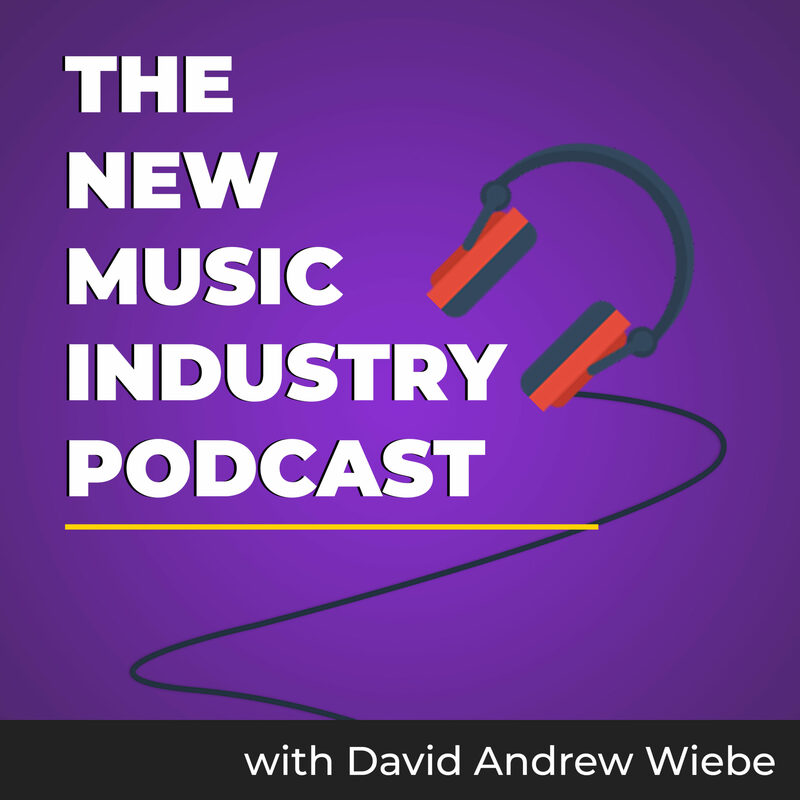 David Andrew Wiebe has his finger on the pulse of the independent music scene that only a handful of music blogs have. 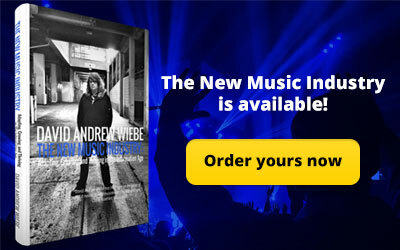 While other bloggers write for music lovers, Wiebe writes for musicians. 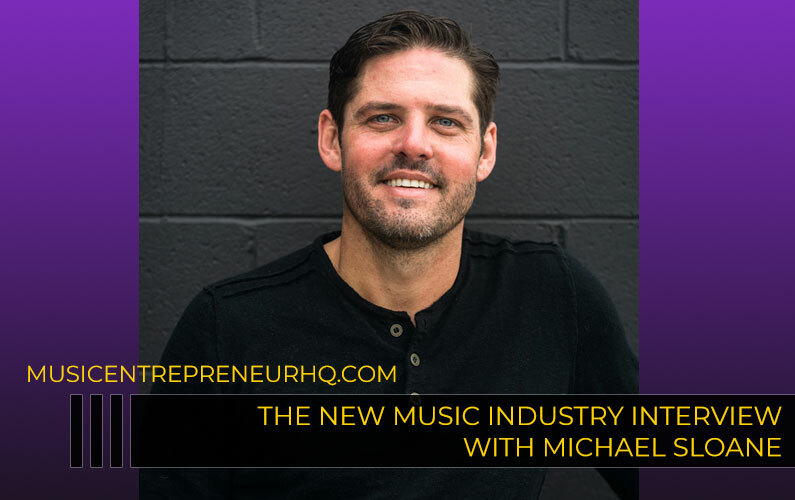 He discusses what goes on in the background beyond the creative process such as handling finances and building a personal brand. 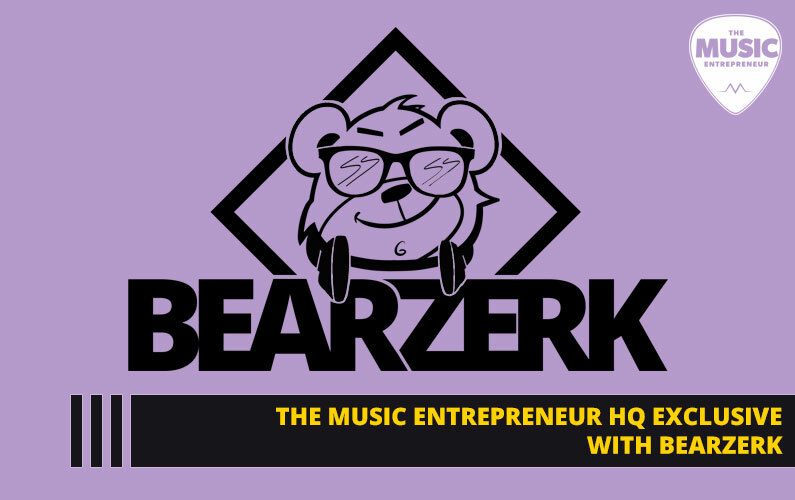 Other music blogs reinforce stereotypes of struggling creatives but his take on how artists must treat themselves also as entrepreneurs are fresh and inviting. 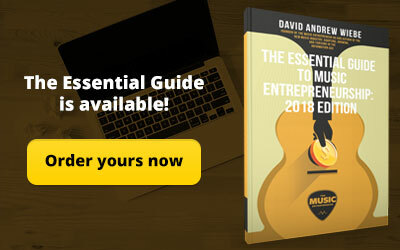 Whether you’re a musician or a music lover, you’ll surely have a renewed appreciation for music after reading Music Entrepreneur HQ.